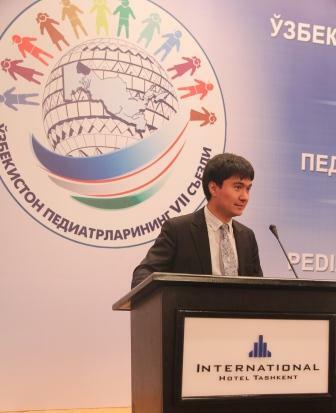 Around 60 leading national experts, medical scientists, international experts, as well as more than 200 physicians participated in the Conference "Priorities and modernization of the health of children in Uzbekistan” which was organized in the framework of the VII National Congress of Pediatricians. Methods to ensure the health of mother and child both at the national and at the primary level were presented and discussed on the event. National and foreign experts made recommendations to ensure the sustainability of the quality of medical services. As part of the breakout sessions pediatricians from all over the Republic were introduced to new methods and ways to improve the quality of medical services, modern approaches of primary health care, the main problems and priorities of Pediatric Surgery, modern solutions ENT diseases in children. As it is known, the choice of the most effective and safe drug is equally important in the effective medical care and treatment of childhood diseases. In this regard, a large-scale work to expand local production of medicines was conducted in country. 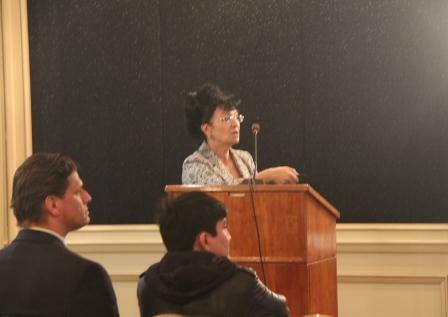 A. Saipov, Head of Marketing and Sales Jurabek Laboratories, reported about the work carried out in Uzbekistan on the example of achievements and quality management of the national manufacturer of drugs Jurabek Laboratories. 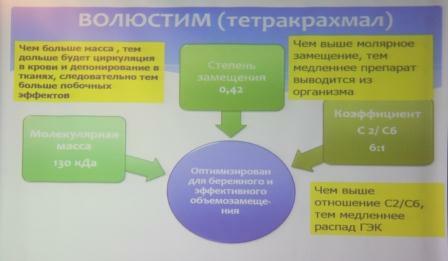 The audience was informed about the production process at the factory of infusion solutions used in pediatrics. "The quality of medicinal products depends on the quality of raw materials used and correct manufacturing process in compliance with all the requirements of quality," underlined A. Saipov. Video has allowed most visually present new possibilities of production. All infusion solutions of company within the project “Life Drop” which were presented are widely used in pediatric practice nowadays. In addition, physicians were informed that only Jurabek Laboratories adapted launching production of infusion of 100 ml which is primarily used of infusion in treatment of children. Doctors presented at the conference commended this as well. Professor E.A.Satvoldieva made a presentation on "Perioperative infusion therapy in children", where she mentioned advantages and disadvantages of using crystalloid and/or colloidal infusions in pediatric surgery practice. Optimal choice in this case of doctors ought to be medicines produced by Jurabek Laboratories. 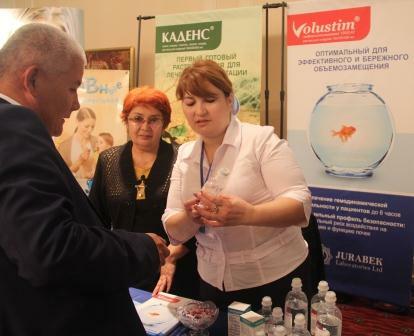 Interest of participants was on new drug of company - "Volyustim" used in hypovolemia in both adults and children. All information submitted in the reports clarified to doctors in more detail on a particular drug by team of medical representatives of Jurabek Laboratories. Considerable interest was shown to the drugs that appeared on the market recently and are used in the treatment of gradual dehydration, hypovolemia on children.